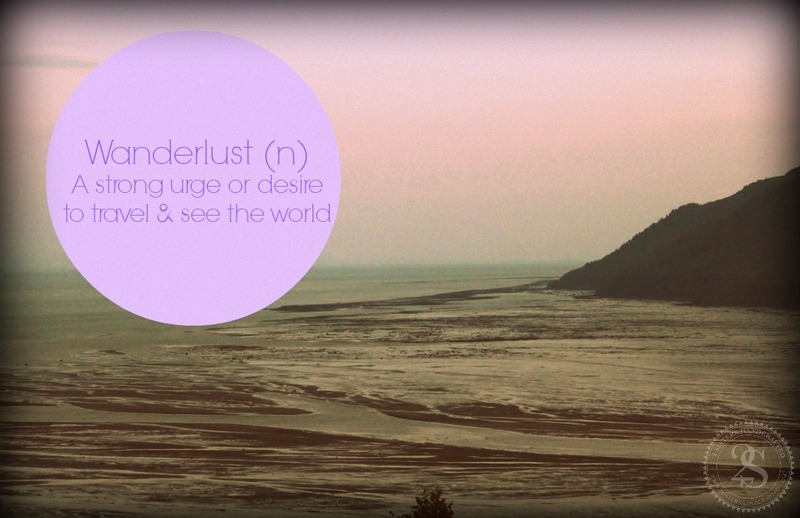 Wonderlust (n) : A strong urge or desire to travel and see the world. A few months ago My husband and I were experiencing some wonderlust, and decided to take a summer family vacation to Quebec, Ontario, Canada. We started our trip with a 10 and a 1/2 hour drive to Baie St Paul in the north of Quebec on the St Lawrence River.